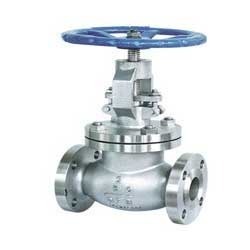 Manufacturer and Supplier of Control Valves. Our product range also comprises of Sewage Treatment Plants, Air Pollution Control Devices and Industrial Chemicals. Our clients can procure from us a wide range of Control Valves, which is known in the industry for its proficient working. These are single phase motorized valves, which are packed with immense features. These are manufactured using superlative raw material that is procured from the trustworthy vendors of the market.